"DEVSAN QUALITY" The goal as a company is to have best quality products and services that is not just the best but legendary. 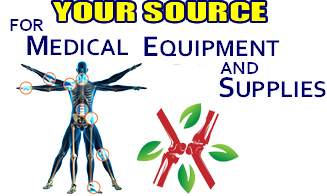 We are providing world class quality products (Healthcare Tools & Equipments) to our valuable customers. 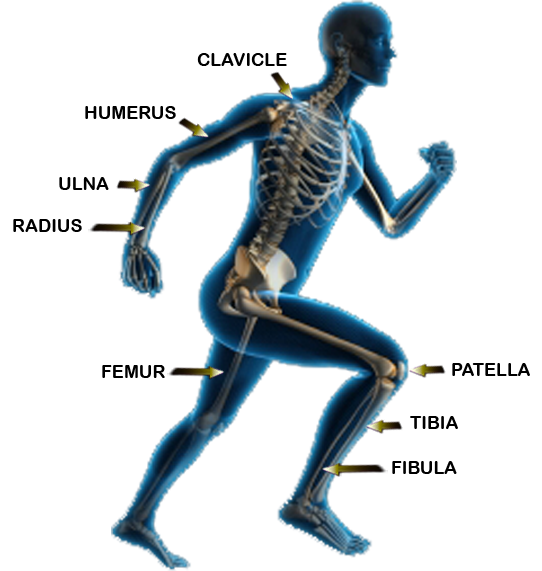 We DEVSAN HEALTHCARE exporter of Orthopedic Implants & Instruments, Hospital furniture, Stainless steel Hospital wares, Rehabilitation aids and many more all of which form the complete range of medical devices to satisfy the customers need all around the world and serving the medical/hospital industries since many years. copyright © 2014 Devsan Healthcare, All rights reserved.